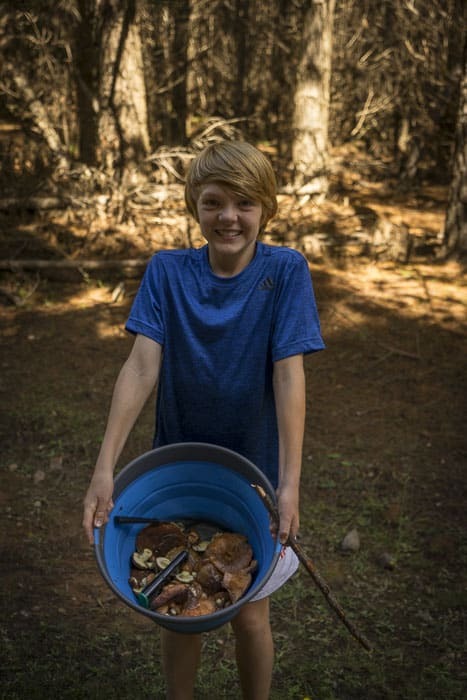 Have you taken the family foraging at all? We had our first taste of it (haha!) 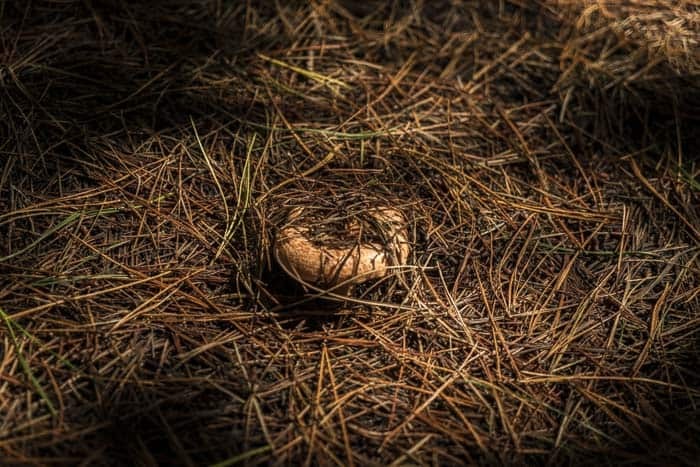 hunting mushrooms near Oberon, just over the Blue Mountains. 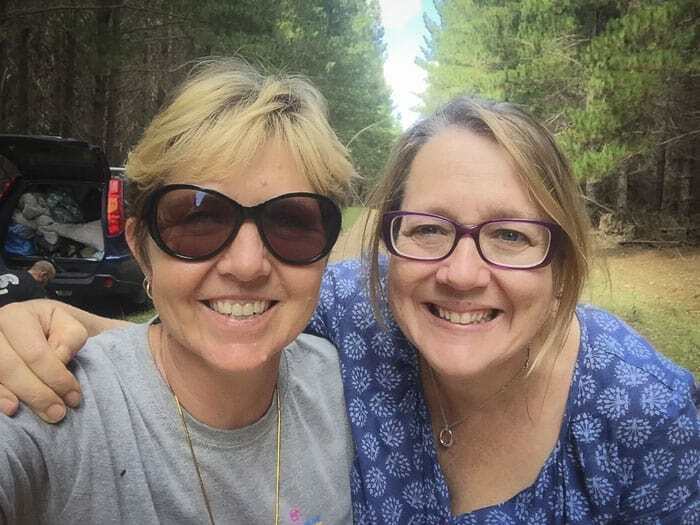 Here’s our story of a wonderful day out in the pine forests. 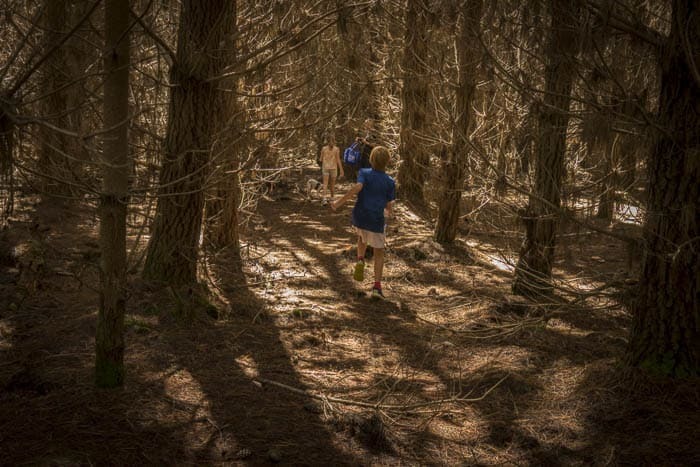 Below you will find all the practical details you need to follow in our family foraging footsteps. 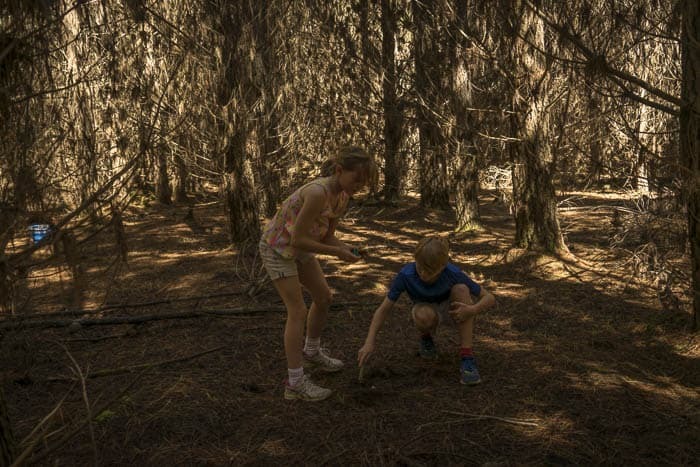 The twins loved this day out, here they are finding a mushroom beneath the fir needles in the State Forests near Oberon. We have our friend Andy to thank for our day out. He’d heard that mushrooms could be picked wild near Oberon and led the way. Andy and Amy are dear old pals, we met pre-kids when we were groovy young TV producers at BBC Scotland. Not a child or mushroom in sight. First of all, we went to Oberon Visitor Information Centre, where the very helpful lady behind the counter gave us a map with advice on exactly where to go. 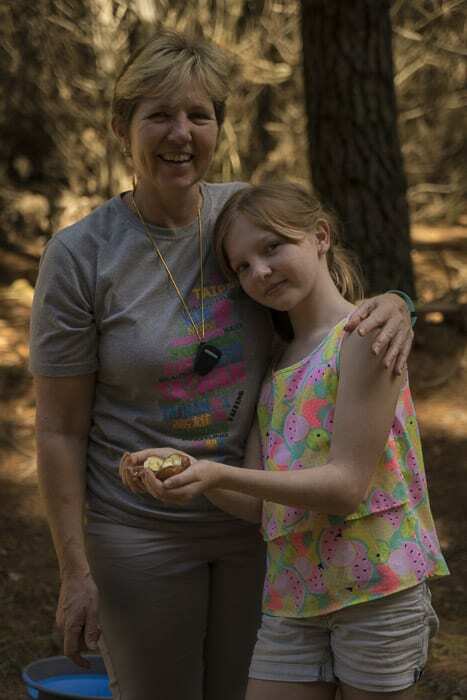 She also told us about the two types of mushroom which are edible and found in the forests. 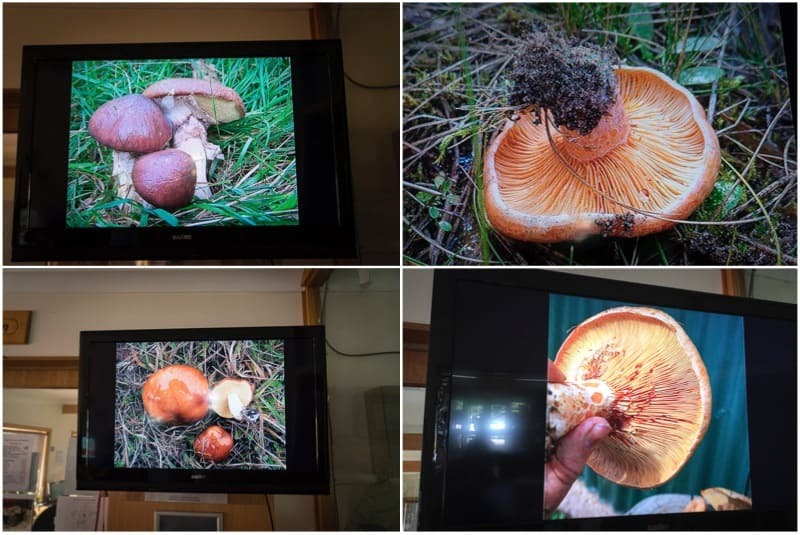 There are photos and video of the two types of mushrooms to study. 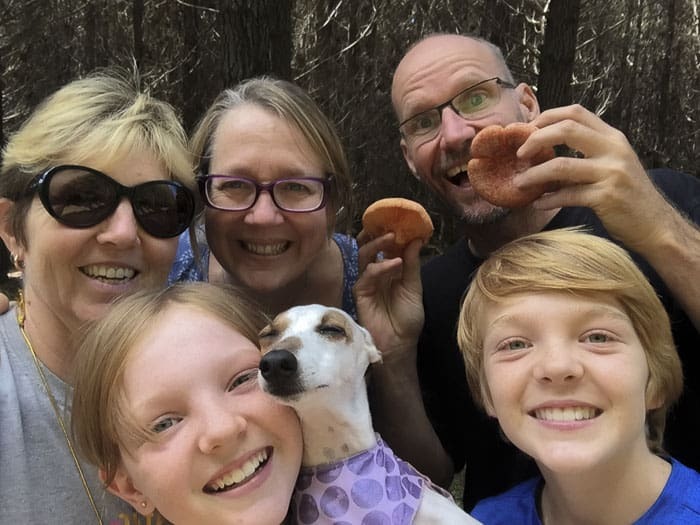 Which Edible Exotic Mushroom Can You Find Near Oberon? Saffron Milk Cap (Lactarius Deliciosus) has a very colourful orange top with distinct pink gills on the underside. 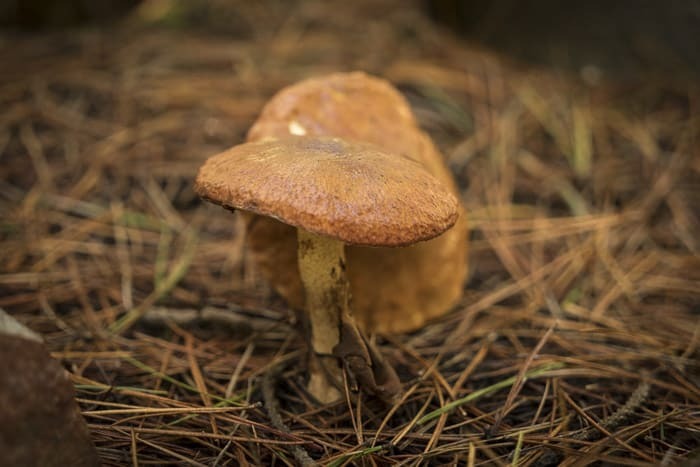 Slippery Jack (Boletus Portentosus or Suillus Luteus) has a brown top with yellow gills that like sponge underneath. These mushrooms are European and came over when the fir trees did. The Saffron Milk Caps are especially highly prized. 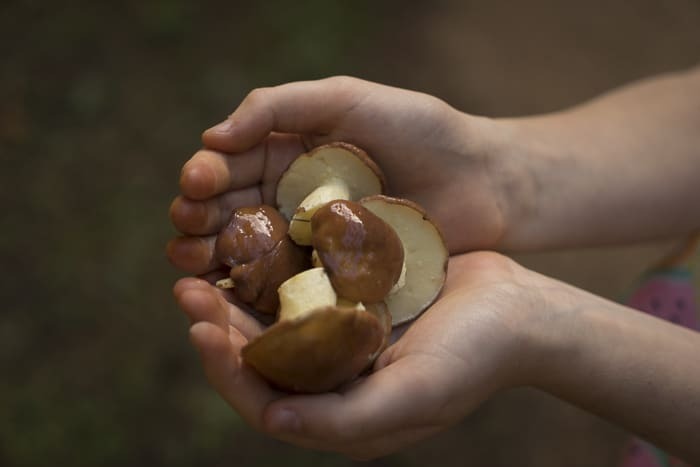 On the left are the Slippery Jacks and on the right are Saffron Milk Caps. 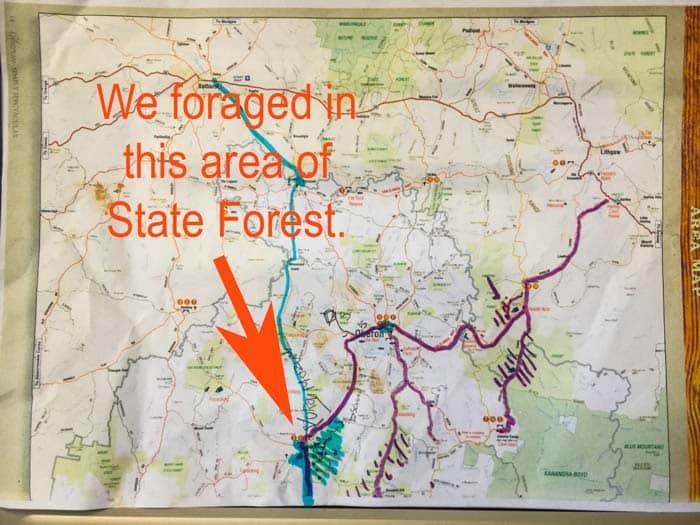 We had been given a map at the Oberon Visitor Information Centre with good spots marked on it. We decided on the southern area and drove there. We turned into the State Forest and randomly parked at the side of the road. 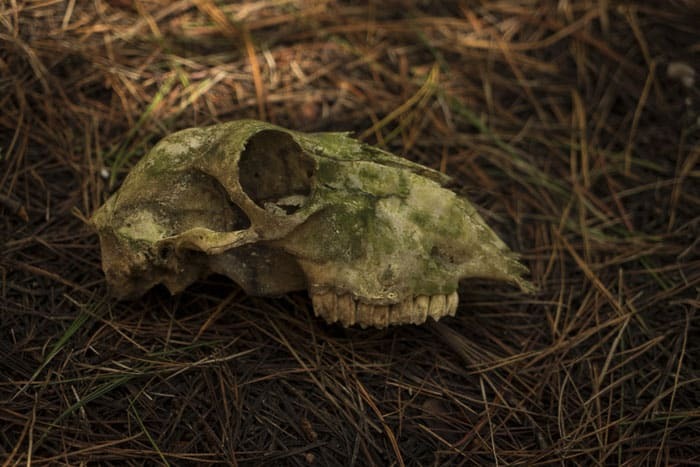 We walked into the forest and started hunting. Early finds were not very promising. 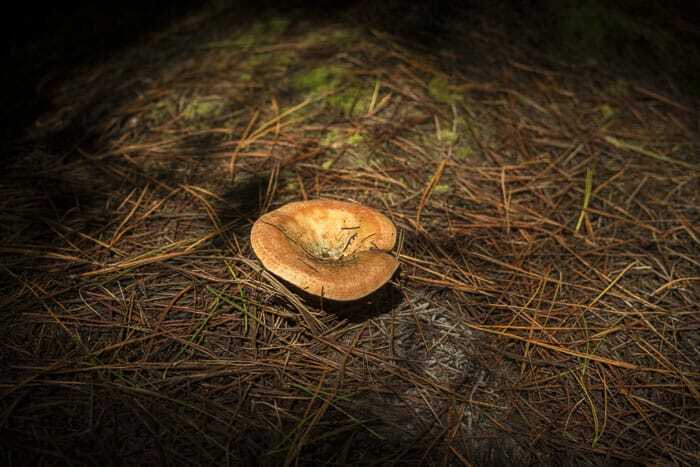 However, we soon started to spot mushrooms of both types. We had brought a knife and some buckets. It’s best to cut the stalks quite high on the stem. We found many, many smaller Slippery Jacks just alongside the road. I was having as much fun taking photos as foraging. Andy with a couple of Saffron Milk Caps! And had a day out that we will remember for the rest of our lives. Yes, really, these are the sorts of memories we’ll talk about when I’m in my 80s and the kids are in their 40s. 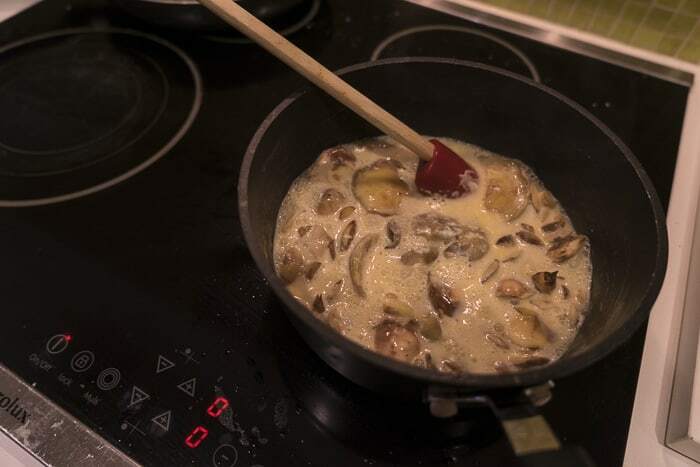 Once home, I peeled the skin from the Slippery Jacks (which you absolutely need to do) and sauted both types of mushroom in butter and then added white wine and creme fraiche. Guaranteed yum. 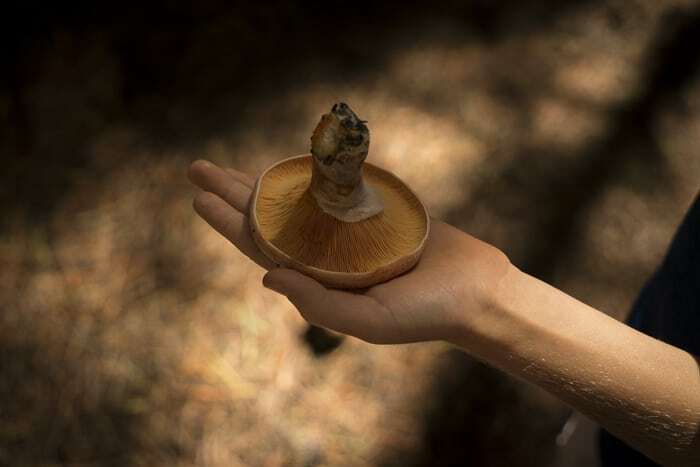 Read more about mushroom picking around Oberon on the tourist information website here. Updated info will be here plus top tips. This page is a must-read. I wouldn’t do this as a day trip from Sydney with kids. But Oberon is a terrific place for a weekend away, or makes a good day trip from the Blue Mountains or Orange or Bathurst. There are many lovely things to do nearby, notably the majestic Jenolan Caves. 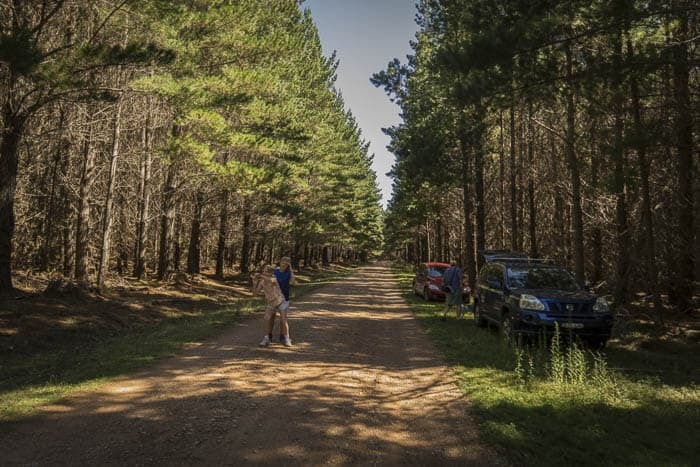 Check out the excellent Oberon Tourism Information website here. We didn’t stay in Oberon, but when we do one day, I’ll be calling Yarrabin Holiday Ranch first. It looks a fabulous place, and we love horses. 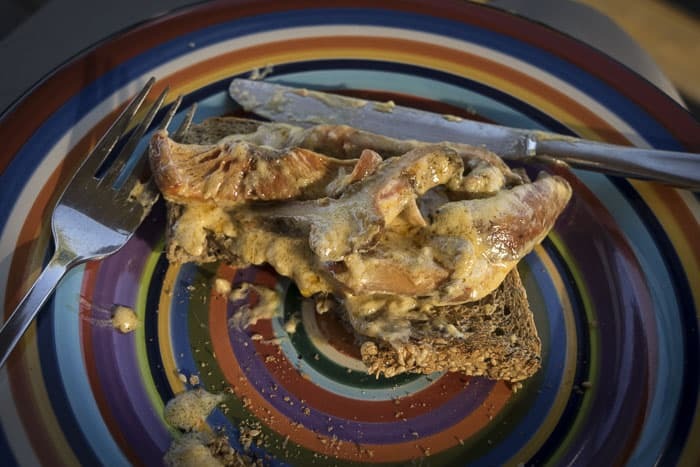 Mushrooms on toast – delicious! 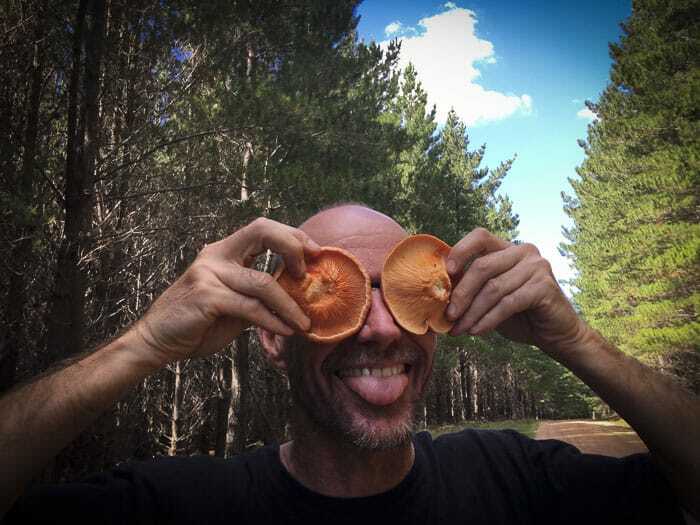 If you are interested in organised foraging trips around Sydney, have a look at Diego Bonetto’s website here.